Congratulations on choosing the most innovative, comfortable and convenient orthodontic treatment available. The following guidelines will help you move through your Invisalign treatment in a smooth and effective way. You are working with the #1 Invisalign Provider in Canada. However, we need your full cooperation to get to the finish line so please read and remember the following. Invisalign aligners should be changed every 7 days unless the doctor advises an alternate treatment course, and worn 24 hours per day except when eating, brushing and flossing. Save all of your old aligners (can be kept in the original packet or a large Ziploc bag) - Invisalign aligners can be cleaned with retainer tablets (can be purchased at Wal-Mart, Shoppers, etc.) or you can use 1 part water, 1 part white vinegar with a teaspoon of baking soda. Do not soak the aligners in mouthwash, as the alcohol will make them brittle. While in treatment, please discuss any additional dental work with us. It is important that the contour of the teeth remains the same or the aligners may no longer fit properly. 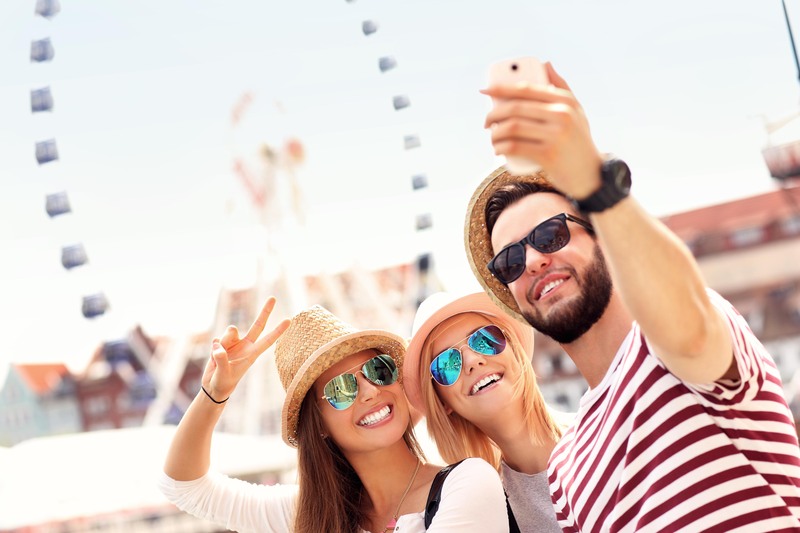 If you have had a previous extraction prior to your Invisalign treatment, or if you are missing a tooth, Invisalign alone cannot successfully close that space. Your dentist may need to replace missing teeth with a bridge or implant. 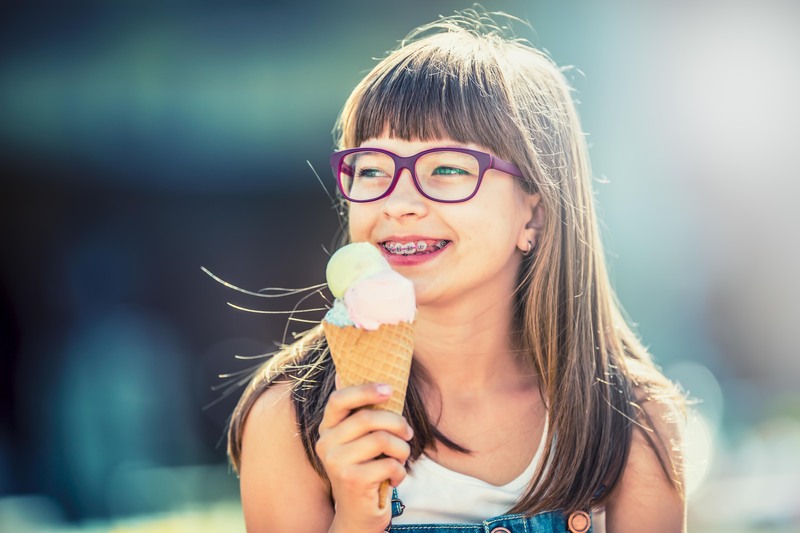 Unless previously discussed with Dr. Mark or Dr. Jared, your teeth should not require the use of braces. 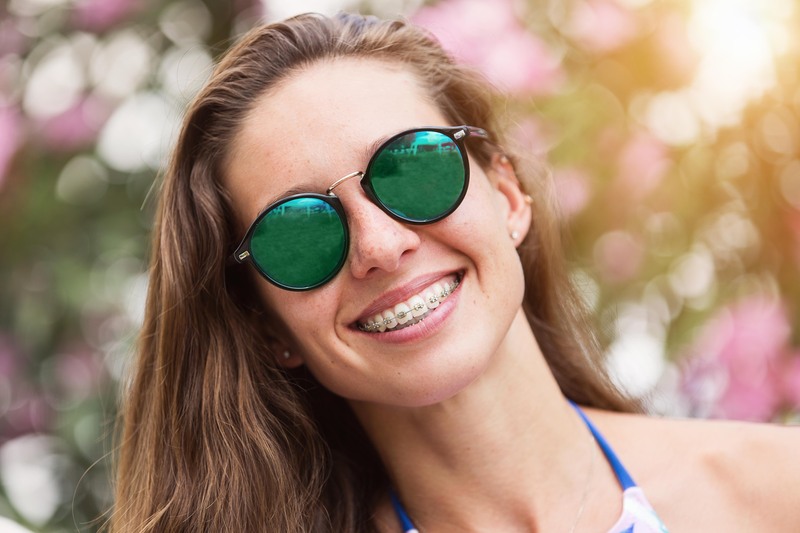 Howerver, from time to time, certain teeth may not move as required and the doctors may recommend the use of braces to achieve the desired result. If necessary, this will be discussed with you as the situation arises and will not result in any additional cost to you. Attachments may be bonded during treatment to help the aligners 'grab' the teeth. If an attachment falls off, please call the office to have them re-bonded. Attachments on the lower front teeth or behind the upper front teeth should be re-bonded ASAP. Other attachments can usually wait untill the next appointment. Interproximal reduction (IPR, slenderizing, filing) of some teeth may be prescribed by the doctors to create space for teeth, to bring teeth into alignment, to improve bite, or to make the teeth more attractive. This would have been discussed at your new patient consultation. Please ask for an IPR info sheet or share any questions with us. If elastic wear was discussed at your consultation and is part of your treatment plan, it is required to move your teeth to the ideal position. Without the necessary time in elastic wear, your teeth will not move to the desired location. If an elastic hook or button comes off, please call the office to have it re-bonded ASAP. Stay on your current aligner until you are wearing elastics again. The most common cause of poor fit of aligners is insufficient wear. If your aligners are not fitting properly, go back to previous aligners and find the one that fits properly. Bring previous aligners to your appointment with Rykiss Orthodontics if poor fit is an issue. If your aligner is damaged beyound wear, please move to the next aligner. If you have not been wearing your aligners at all, please come in with all your algners so that we can get treatment back ontrack and achieve our treatment goals. If we haven't seen you for over 6 months, we may need to do a mid-course correction for which an additional fee of $500.00 will apply. Unless other arrangemnets have been made, we need to monitor your progress on a regular basis, usually every 8 to 12 weeks. It is your responsibility to book appointments on the date and time that works for you. Retention is important after any orthodontic treatment and is a lifelong project. It is your responsibility to wear retainers, or your last aligners, post treatment so that your teeth do not relapse. We will monitor your retention phase for one year. As with braces, if your teeth relapse due to non-compliance with retention, there will be an additional cost to you.